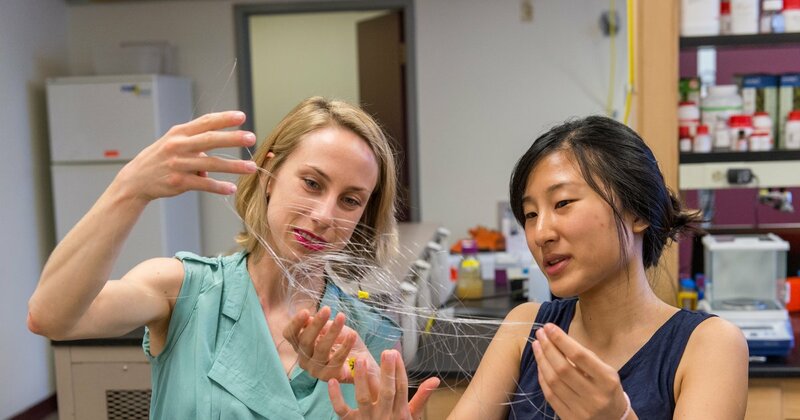 In a remarkable breakthrough, researchers from the University of Washington have made inroads towards the creation of a device that could allow people who have been paralyzed as a result of injuries or a stroke to once again regain the ability to move. In short, the technology takes the form of an implantable device that is placed in the brain and can interpret brain signals. However, despite the amazing promise of this tech, it is important to remember that advances in the medical industry (like all the sciences) take time. This is especially true where medicine is concerned, as many safety tests are required. That said, the device could be ready for clinical trials within the next decade. According to the Director of the Center of Sensorimotor Neural Engineering of the University of Washington, Rajesh Rao, the device “could be a game changer,” Not only would it provide individuals with restored movement, it could radically alter (indeed, revolutionize) the way the medical industry understands, and approaches treatment for, strokes and spinal cord injuries. 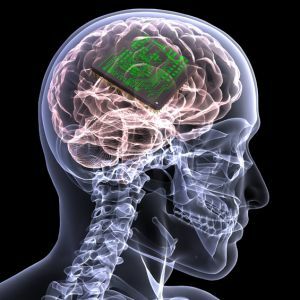 The implantable device is intended to send signals across the different regions of the brain and nervous system that are now unable to communicate with each other in paralyzed individuals. “It’s a very targeted rehabilitation approach, as opposed to drugs or physical therapy,” he said. This requires developing powerful algorithms that can reliably decipher brain signals as well as deliver the information and in terms of hardware, must house on a device that can effectively embed in neural tissue. The researchers have been granted $16 million in funding to be spread across four years to continue with the study, which consists of members from the Massachusetts Institute of Technology, San Diego State University and other partners, led by researchers from the University of Washington. The grant is set to pay not only for development of the technology through research, but also explore the ethical implications of the technology and find ways to wirelessly power the devices so that it won’t require battery replacement (which would likely require an invasive surgery). In the next five years, they are hoping that they can have evidence that the device is safe and feasible to be used in animals and possibly even human patients.